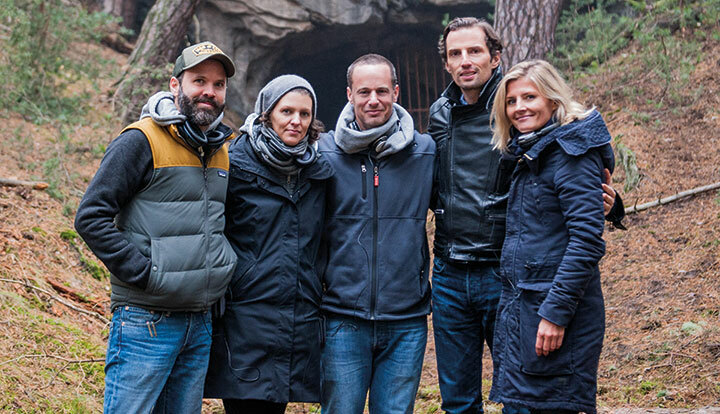 The showrunners behind Netflix’s first original German production, supernatural thriller Dark, tell DQ why auteur filmmakers are migrating from big screen to small. When Netflix commissioners were looking for creatives to helm what would become the global streaming giant’s first original German series production, they turned to the film festival circuit. As with previous Netflix shows such as The OA and Dear White People, which came from the minds of Britt Marling and Justin Simian respectively, the subscription service sought out indie auteur filmmakers – specifically, the director-writer duo of Baran bo Odar and Jantje Friese. Nevertheless, he and Friese had other ideas in mind, including a missing-teen thriller that blended elements of Nordic noir (think shows such as The Killing and Trapped) with a supernatural twist (à la Stranger Things and Les Revenants). Dark takes place in a small German town that’s living in the shadow of a soon-to-close nuclear power plant. The disappearance of a teenage boy marks the start of a series of eerie events, putting the show’s large cast (consisting of some 72 characters) increasingly on edge. 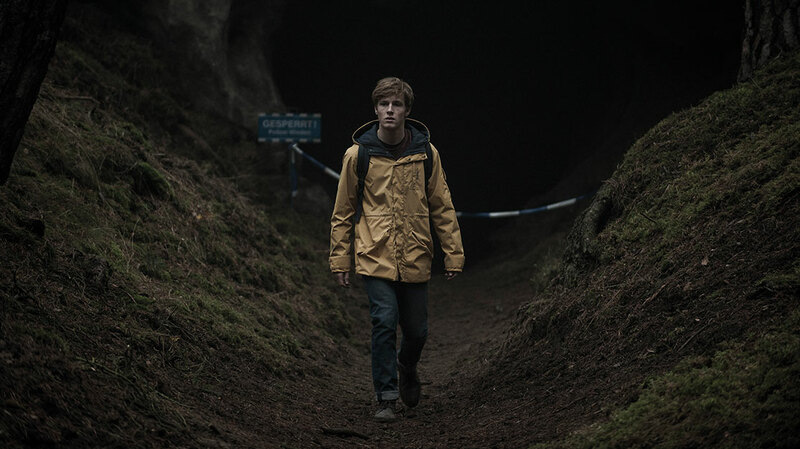 After previewing Dark’s first two episodes at TIFF in September, Netflix launched the 10-part German-language series globally in December. The show was produced by German indie Wiedemann & Berg Film (Who Am I, Welcome to Germany), with Justyna Muesch, Quirin Berg and Max Wiedemann as executive producers alongside Friese and Odar. Amanda Krentzman, Netflix senior manager for international originals, is the exec producer for the streamer. Netflix’s first German series commission marks just one of a series of international initiatives to be unveiled by the streaming giant in recent months. The company made headlines in September when it unveiled a controversial, five-year original production strategy in Canada, worth some C$500m (US$398.85m). The move, announced in partnership with the Canadian government, represents Netflix’s first commissioning hub outside the US and will result in original titles in both English and French. The same month, Oscar-nominated filmmaker Agnieszka Holland (Spoor, Europa Europa) signed up to direct the SVoD service’s first original Polish series. The as-yet-untitled, eight-episode show will be a Cold War spy thriller, shot in cities in Poland. Written and created by Joshua Long, it promises to deliver an alternative reality in which the Iron Curtain never fell. And a month later, Netflix detailed its first Middle Eastern production: a comedy special starring Lebanese comedian and actor Adel Karam, which is expected to launch this year. Despite Dark being touted as Netflix’s flagship German production, with a second season recently confirmed, Odar and Friese say they did not set out to create a particularly German-feeling show. “We always try to create stories that work internationally because we watch movies and series from all over the world and want the same with our stories,” Odar explains. “We like genre mixes. We’re influenced a lot by South Korean movies, which do that a lot, such as Bong Joon-Ho’s movies like The Host or Mother. He always combines comedy with horror, or comedy with crime, and we like that. For us, a typical thriller gets pretty boring. As for Dark’s distinct visual style, Friese says the team worked with director of photography Nikolaus Summerer to craft an offbeat suburban landscape that was partly inspired by the work of New York-based photographer Gregory Crewdson. Odar adds that the creative freedom afforded by Netflix, combined with the flexibility to create something of scale and scope, came in stark contrast to the typical constraints of feature cinema. “Most filmmakers right now feel that creating a series, or a limited series, is much more intriguing or interesting, because you actually tell stories that studios don’t tell anymore on the big screen,” he says. “Nowadays it’s all superheroes, sequels, reboots and stuff like that, and that’s pretty boring for a filmmaker. “We like some of the Marvel movies, but you can’t just wash away the market with superhero movies. It’s very boring. A cheeseburger is great, especially when you have a hangover, but you can’t have a cheeseburger every day.